Being a feature-rich program, Cflow is a workflow automation software designed to suit every type of organizational needs. 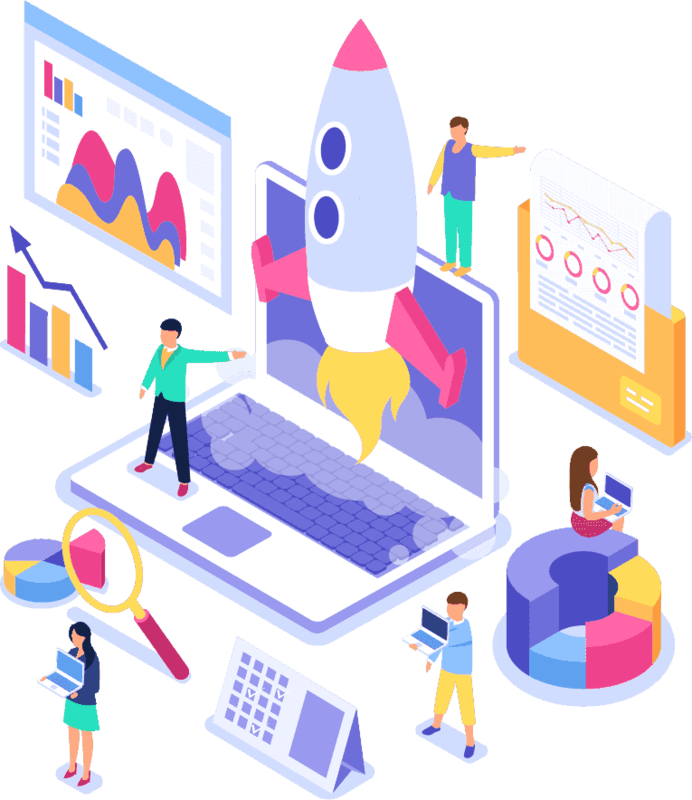 Our long list of features is conceived to meet the need of startups, small and medium businesses with the ability to help you customize notifications, generate detailed reports and get notified of how well your workflows are performing with analytics. Always get notified of what’s happening in your workflow build as Cflow has quite a range of options to route processes and notify the concerned individual whenever their attention is required. A sophisticated rules engine to help set the terms is just the beginning as it goes all the way up to SLAs, Escalations, Vacation and Delegation. Being able to customizing anything and everything is what an average user would expect every time they go onboard with a new program. Each user’s requirement might vary which is why Cflow is filled to the brim with a bunch of customization options that they could make use of. 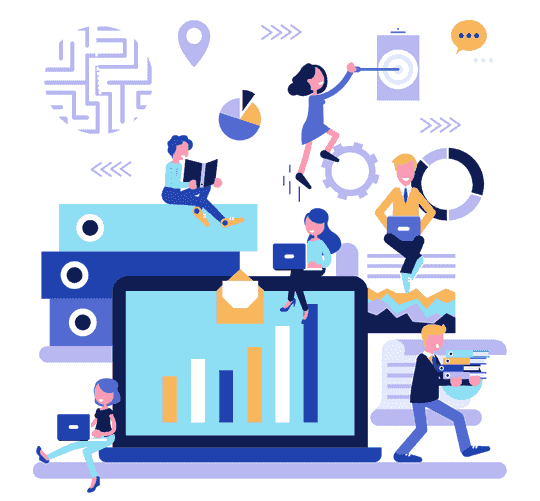 Be it a power user or a casual individual who just wants to get their job done, every employee in your organization will have the freedom to choose and interact with however they would prefer to with their workflow processes. 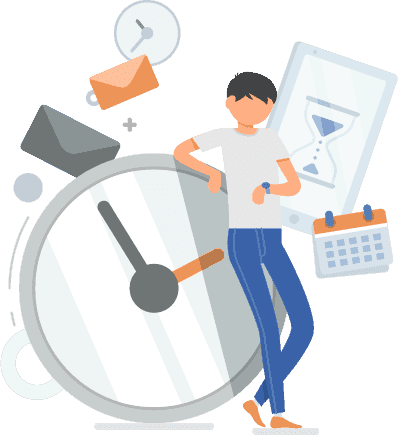 When everything related to the workflow processes is available for you to browse through at a glance, it’s easier than ever to make decisions and be in touch with your employees’ productivity status. 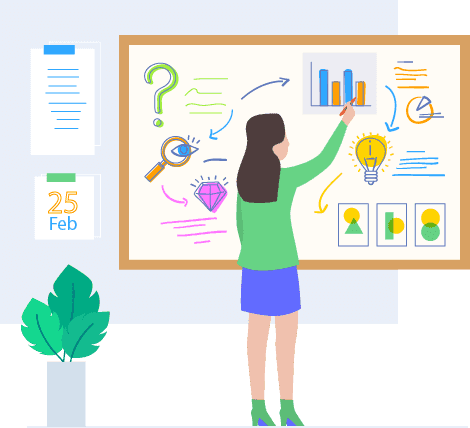 Compelling dashboards and reports makes it easier to streamline workflows while reports make meetings informative and efficient to find new ways to bring the best out of your team. Cflow’s detailed workflow analytics help declutter processes and understand every miniscule detail making it easier for you to come up with effective strategies to achieve long term goals. Save time with our feature that makes it easy to generate custom reports and analytics that are driven by an intuitive UI so that you don’t have to wade through multiple workflows. Quick, detailed and customizable reports at your fingertip!